An illustrated history of Nyoongar people and land from the Dreamtime to approximately 7,000 years ago. 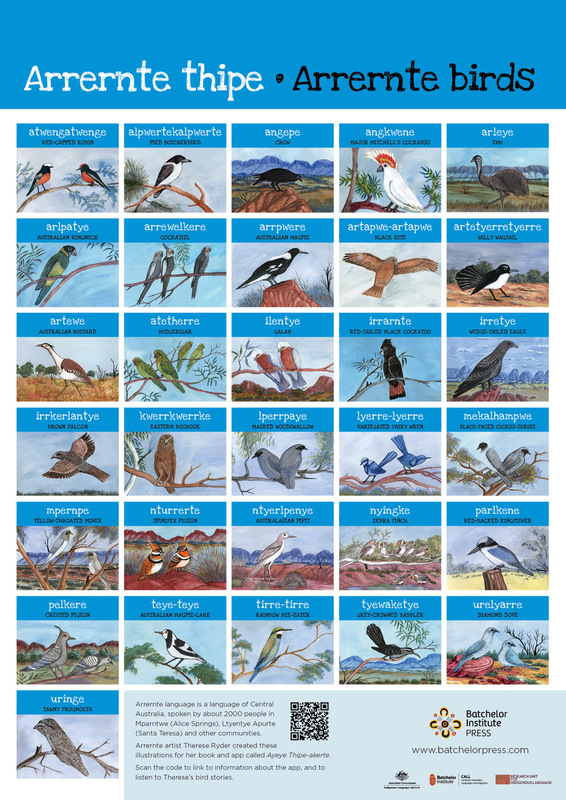 This work collates Nyoongar stories with geology and climate history. This CD set contains original field recordings of Warlpiri women’s yawulyu made in 2006. A series of songs from the Minamina, Watiyawarnu, Warlukurlangu and Ngapa yawulyu can be heard on four separate CDs. 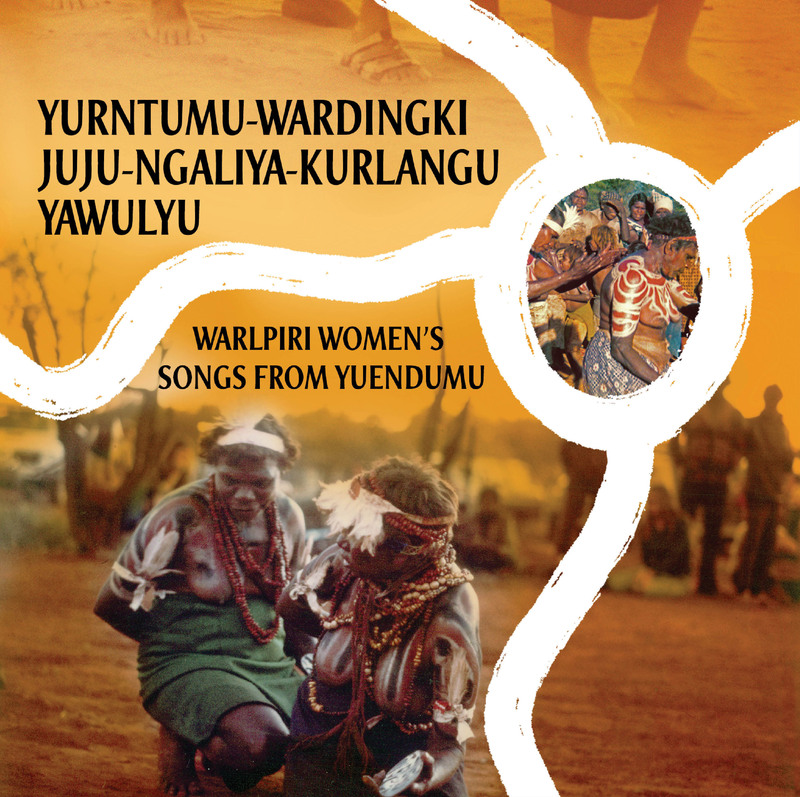 Associated rhythms, song words, translations, stories and images for these four yawulyu series are presented in Yuendumu-wardinkgi juju-ngaliya-kurlangu yawulyu: Warlpiri women’s songs from Yuendumu. This book and an accompanying DVD are sold separately through http://batchelorpress.com/node/341.